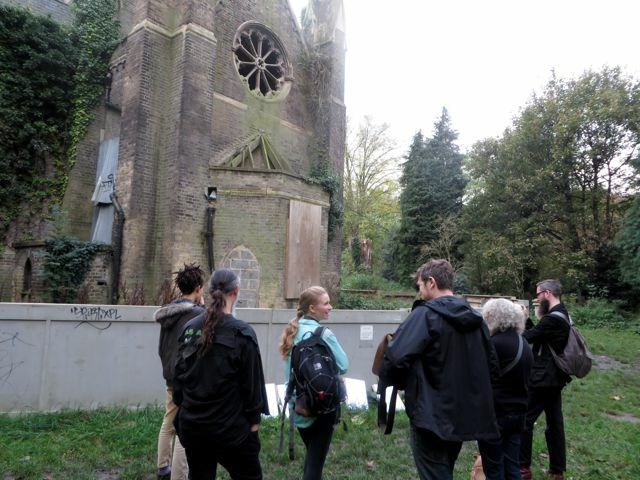 We will wonder around Sizewell B Nuclear Power station to explore it in its natural surroundings. 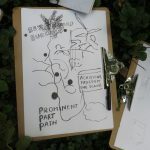 Using divination, drawing and ways of looking we will get insights into the future and the past life of a nuclear powered landscape. 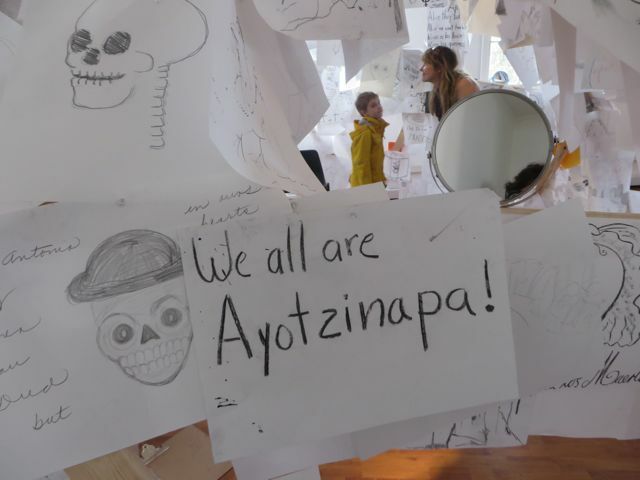 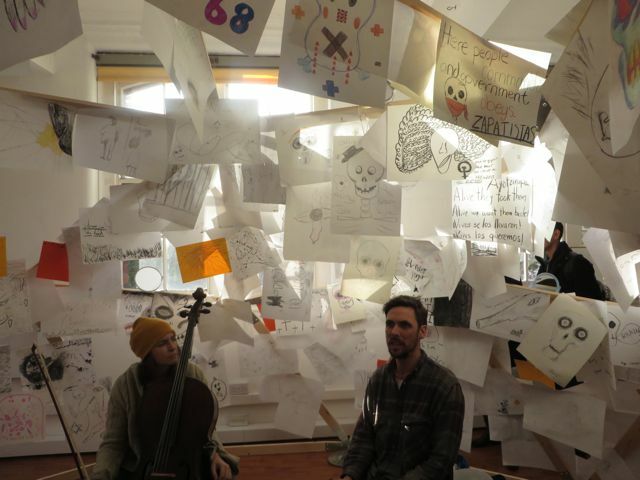 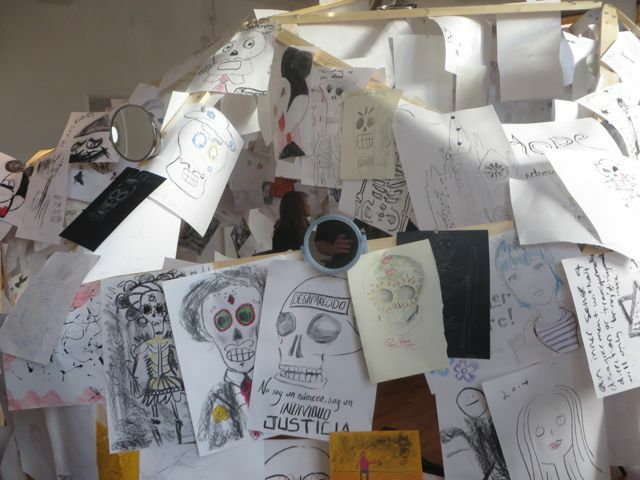 We hope to return home with some answers and drawings. 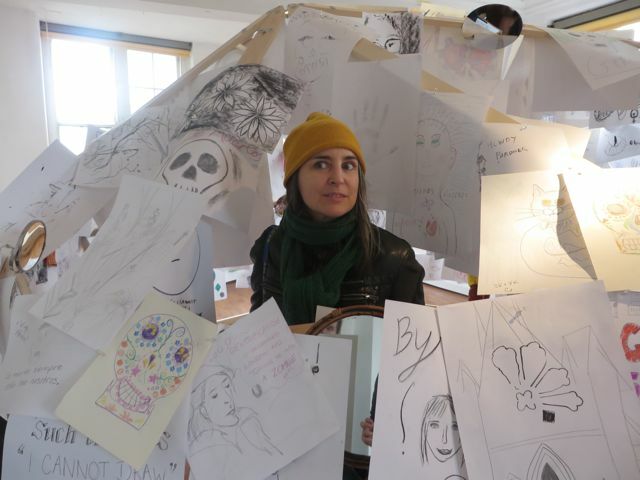 Bring drawing materials and snacks. 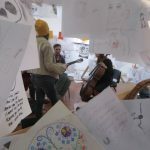 The ANTIUNIVERSITY NOW! 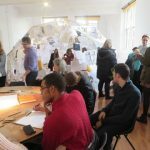 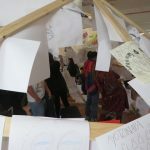 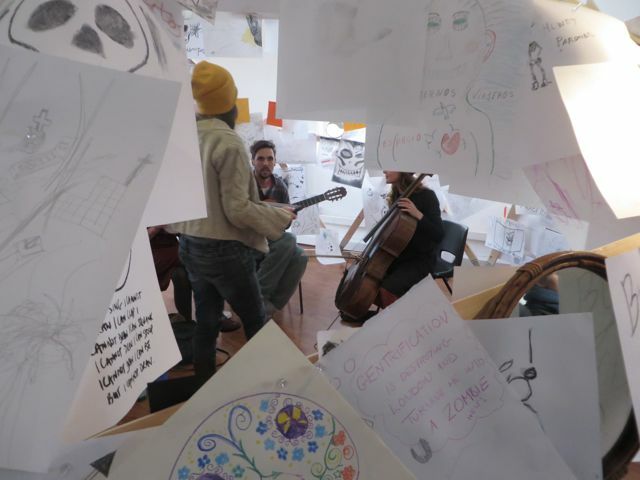 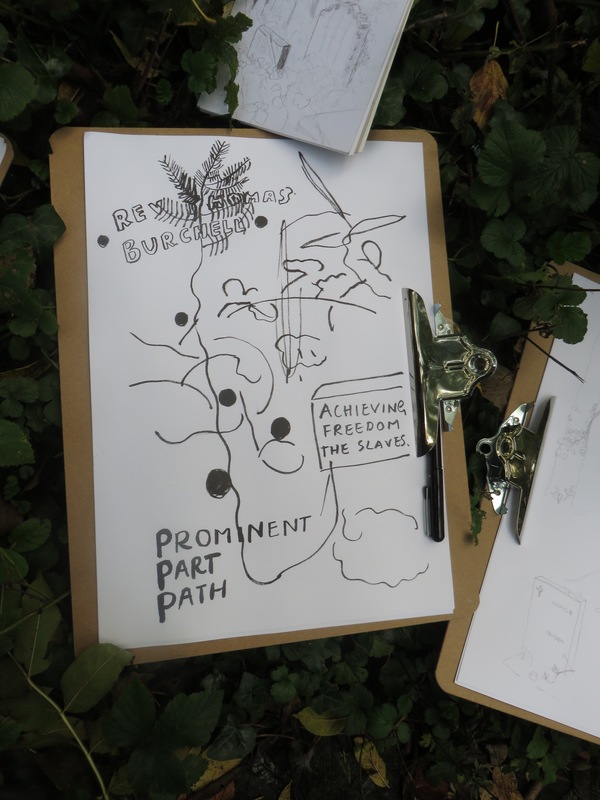 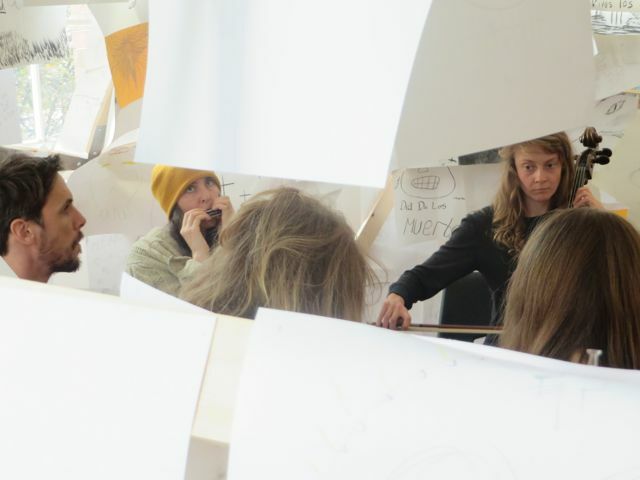 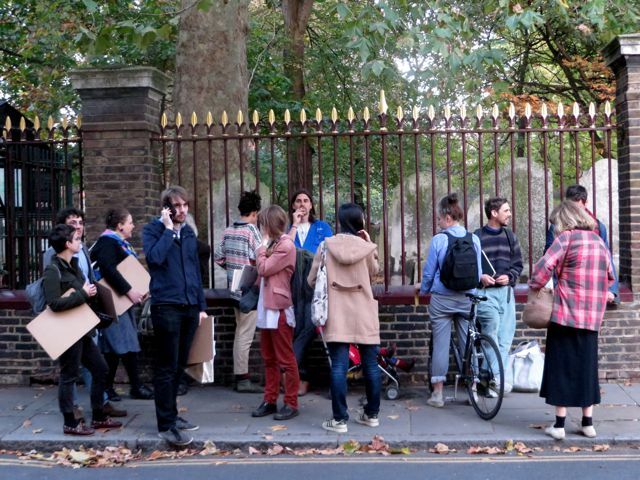 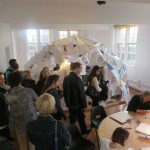 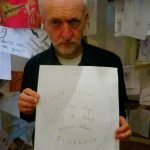 festival is a collaborative experiment to revisit and reimagine the Antiuniversity of 1968 in a weekend of events inspired by the spirit, people and activities of the Antiuniversity of East London. 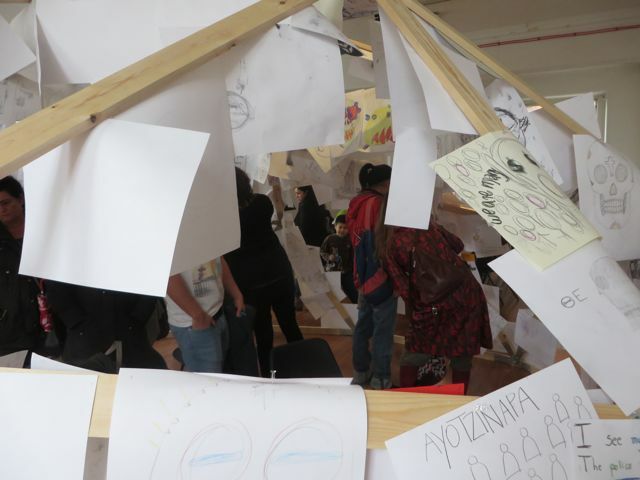 The ANTIUNIVERSITY NOW! 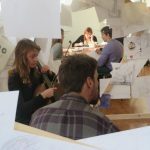 festival challenges academic hierarchy through an open invitation to teach and learn any subject, in any form, anywhere. 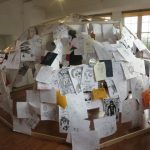 The ANTIUNIVERSITY NOW! 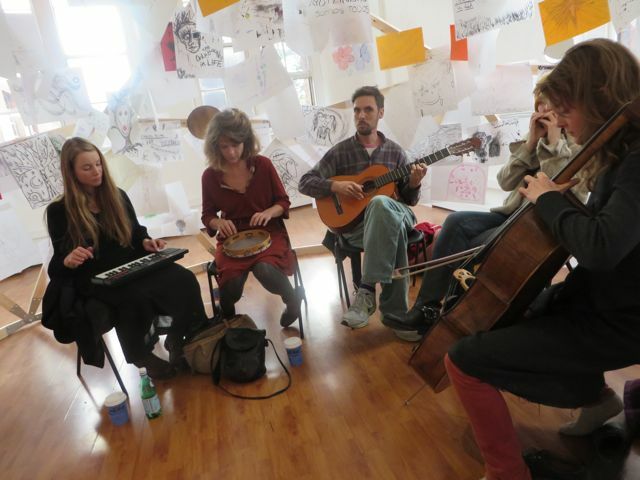 festival takes place on 20-22 November 2015 in a wide range of venues across the country and is open to everyone. 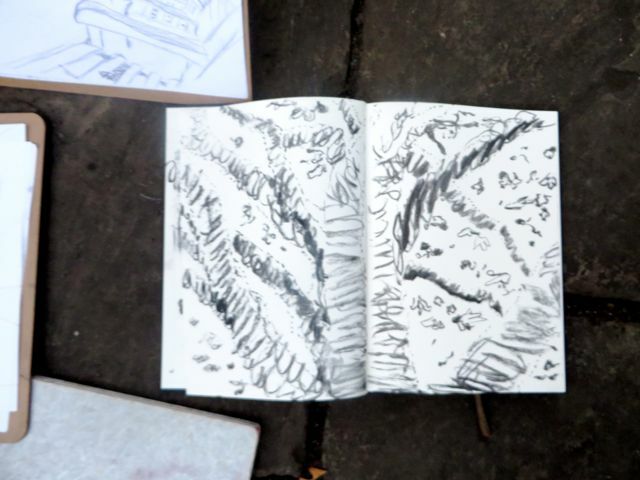 This entry was posted in Uncategorised, Uncategorized on 17th November 2015 by Lady Lucy. 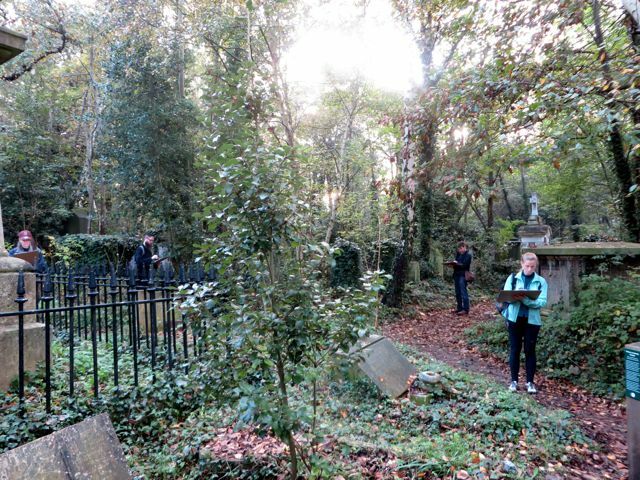 Located in the grounds of Asylum Studios, Rendlesham, Suffolk. All Burials are registered in the Asylum Register of Burials. 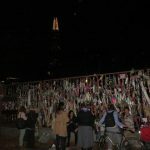 Any ‘things’ that can no longer be kept, but can’t be forgotten. 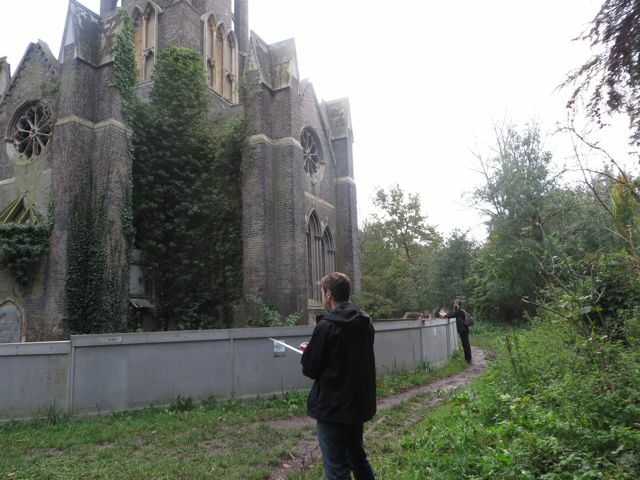 Asylum Studios is located within the old RAF and USAF airbase, famous for the legendary UFO incident of 1980. 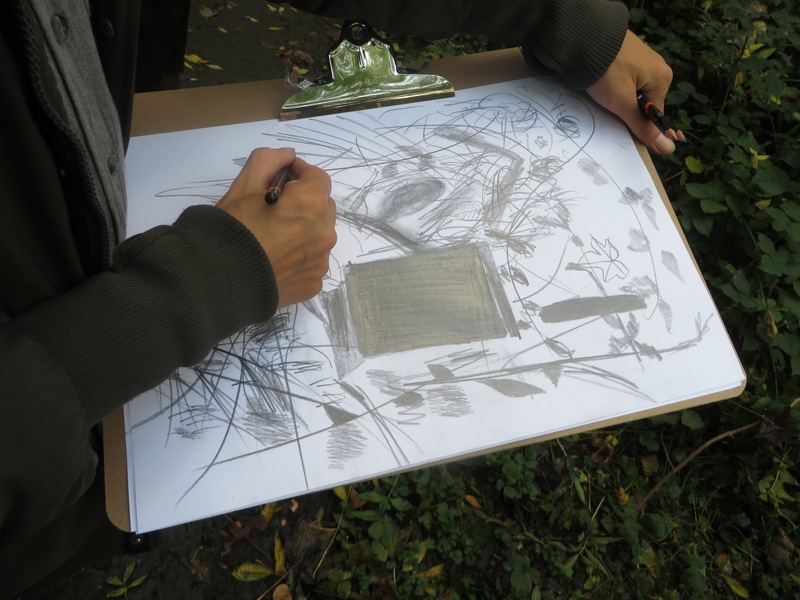 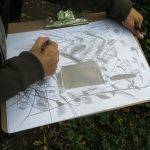 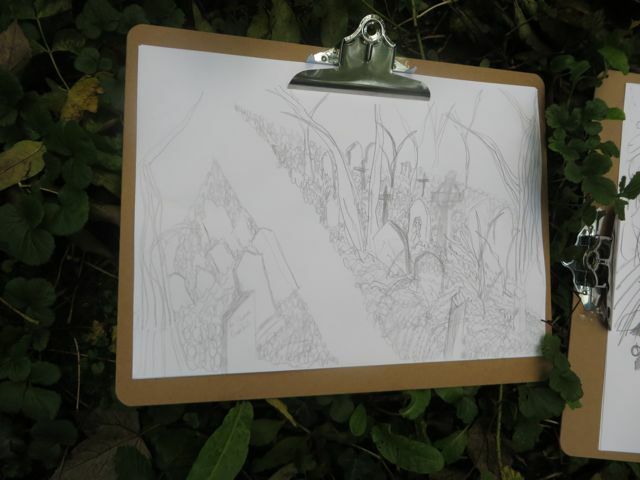 We will explore and draw the landscape of military remains. 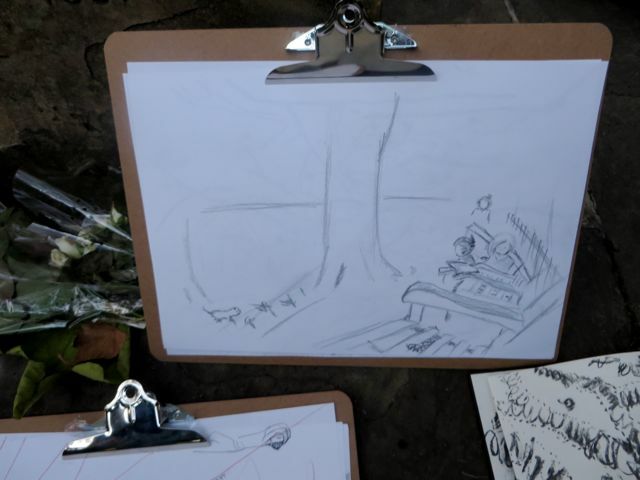 Come to both or either of these events bring things to bury and drawing equipment. 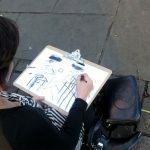 This entry was posted in Uncategorised, Uncategorized on 10th November 2015 by Lady Lucy. 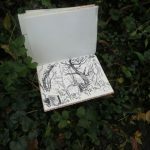 Bring along a stamp and a postal address of someone you’d like to contact. 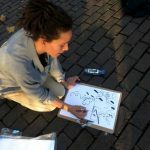 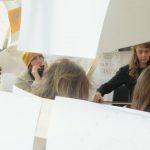 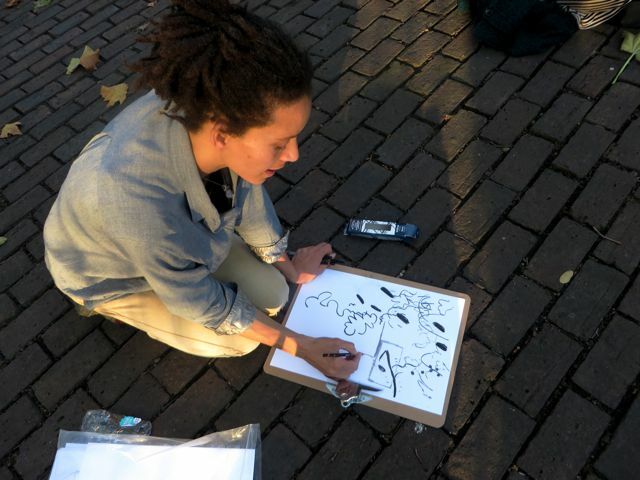 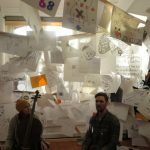 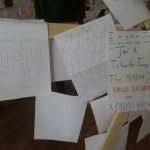 Through a series of playful collective and singular drawing experiments, we will create letters ready to post at the end of the workshop. 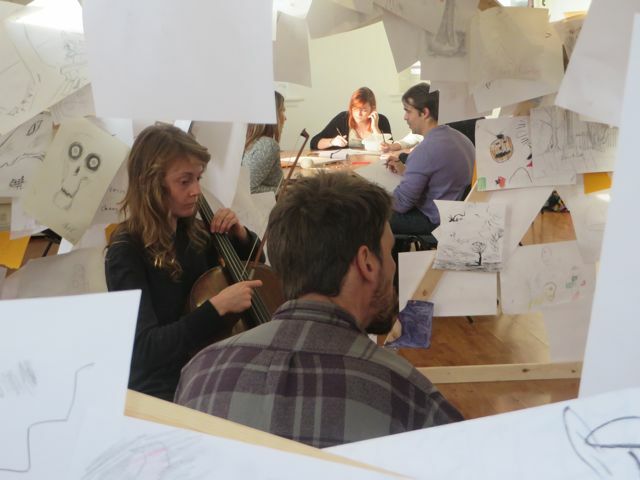 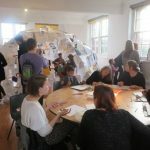 Free event with drawing materials provided . 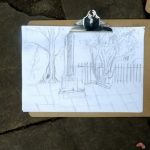 This entry was posted in Uncategorised, Uncategorized on 29th September 2015 by Lady Lucy. 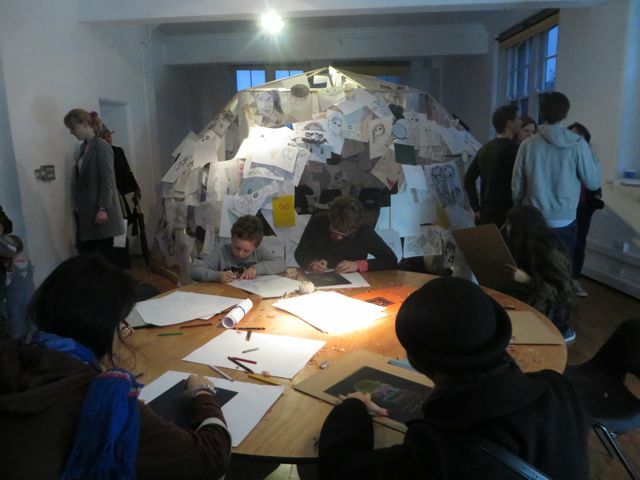 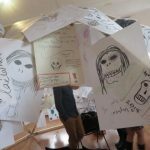 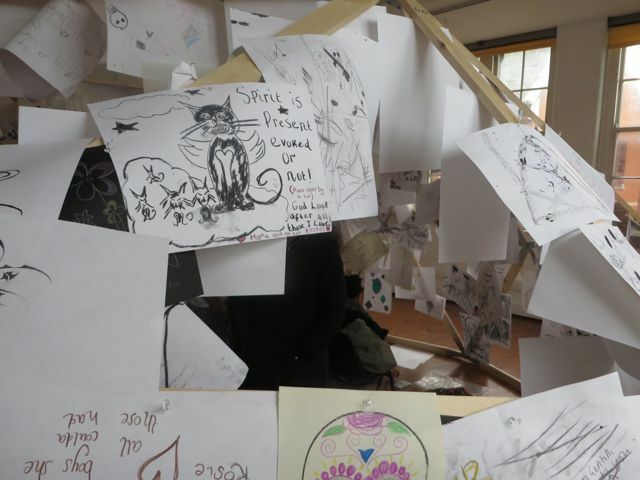 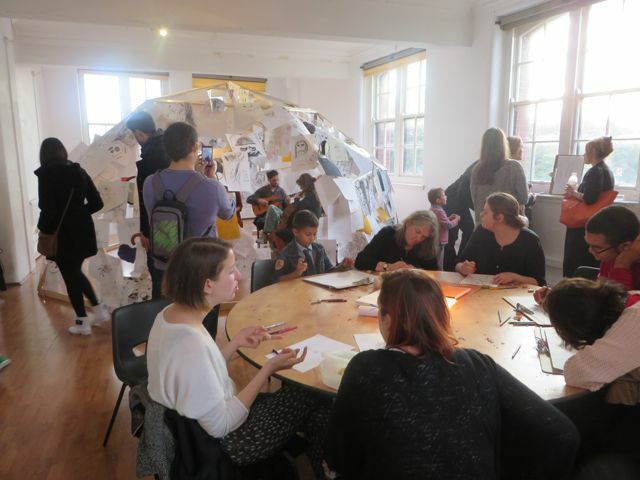 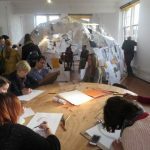 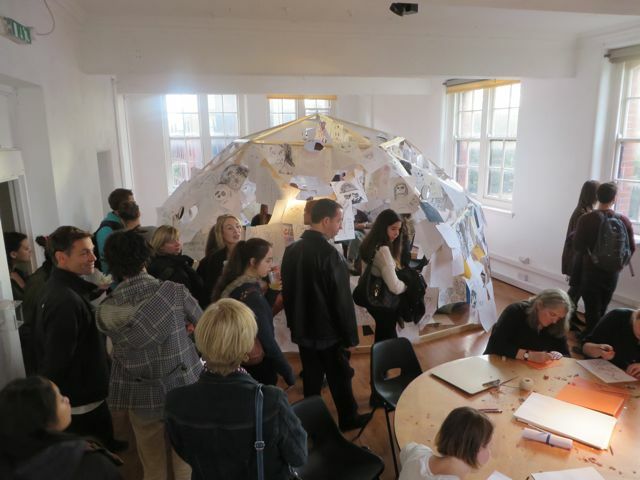 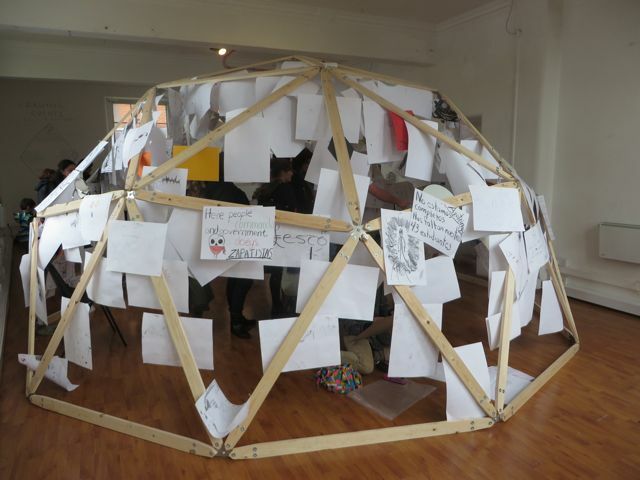 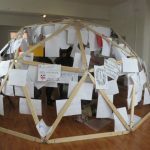 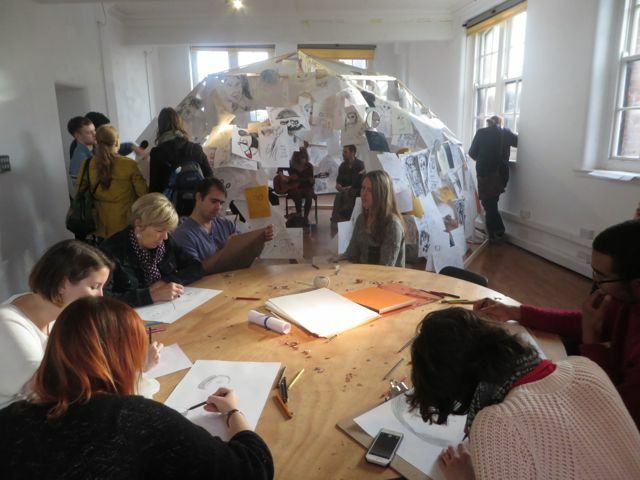 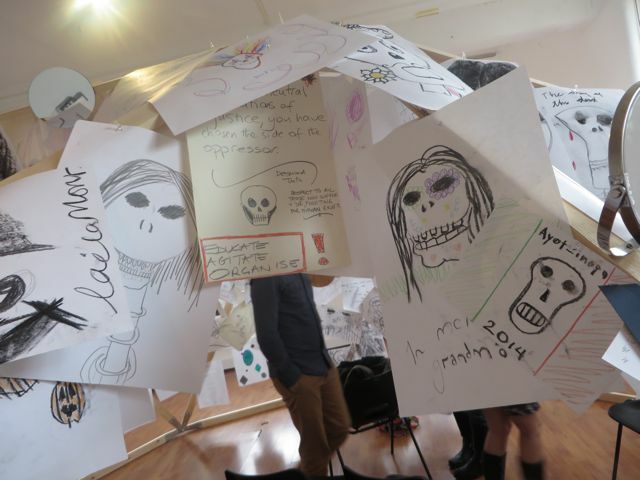 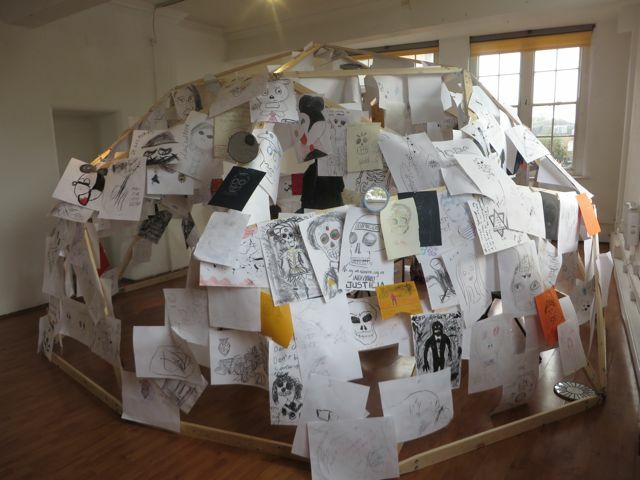 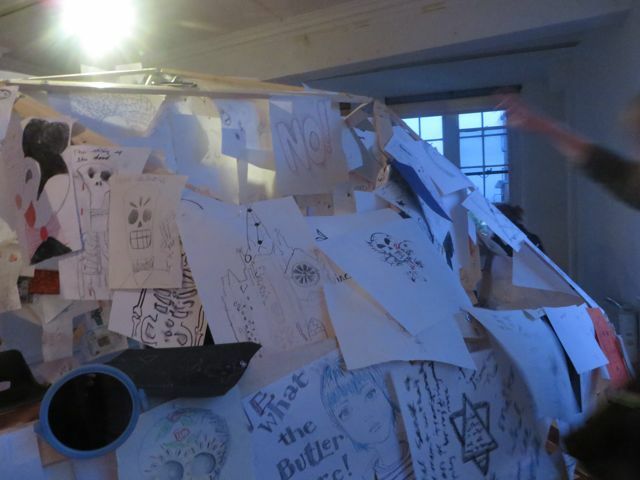 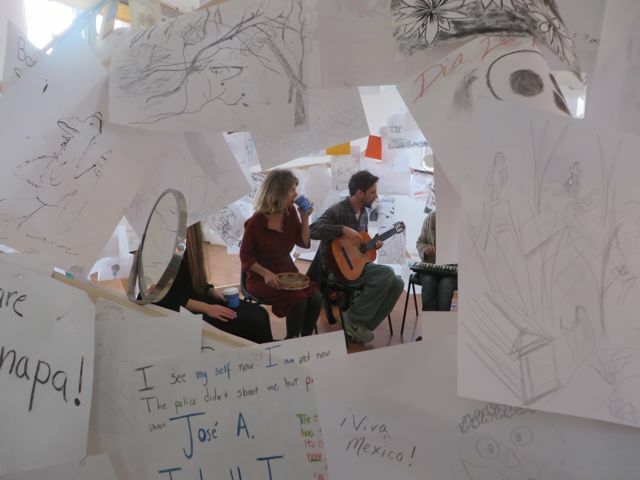 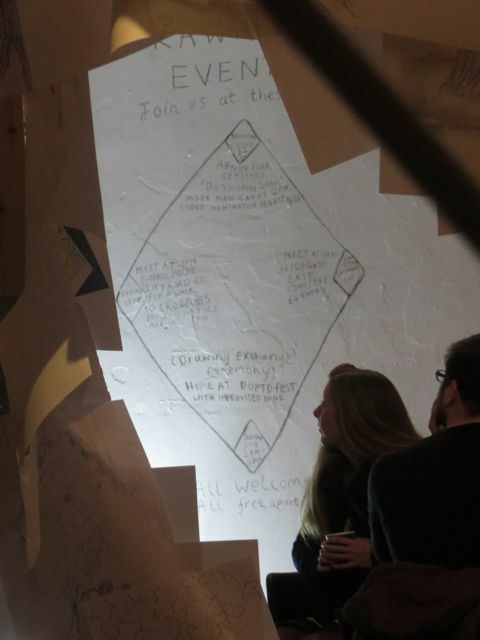 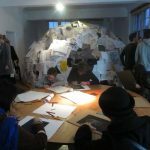 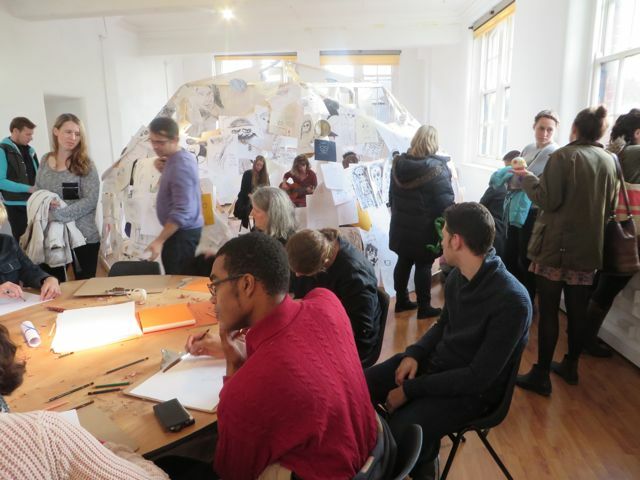 Draw drawings for a time capsule that will be buried at Supernormal Festival ! 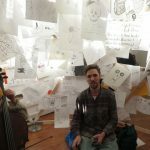 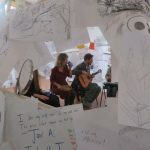 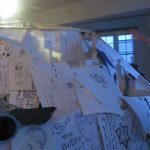 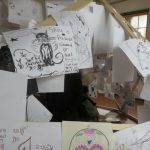 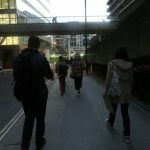 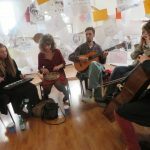 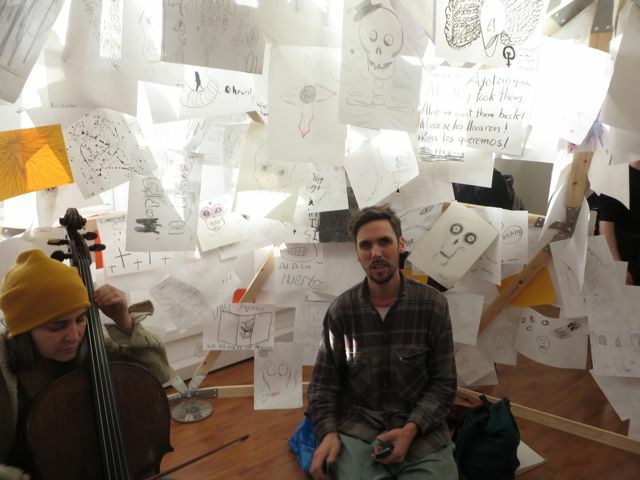 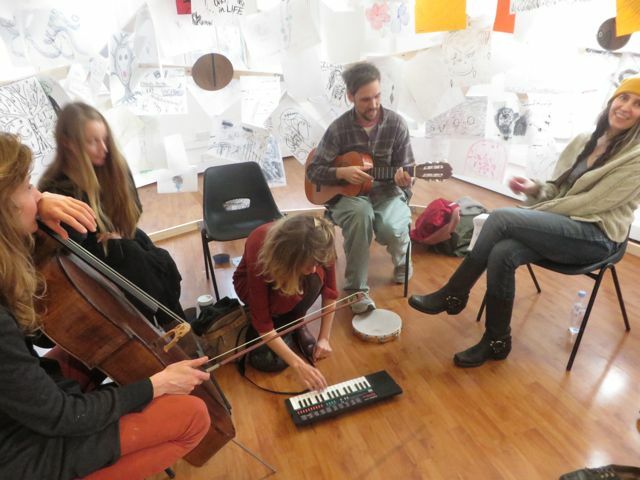 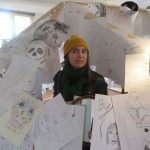 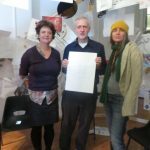 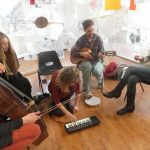 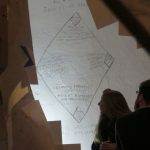 This entry was posted in event, Uncategorised, Uncategorized and tagged festival, oxfordshire, Supernormal, timecapsule on 6th August 2015 by Lady Lucy. 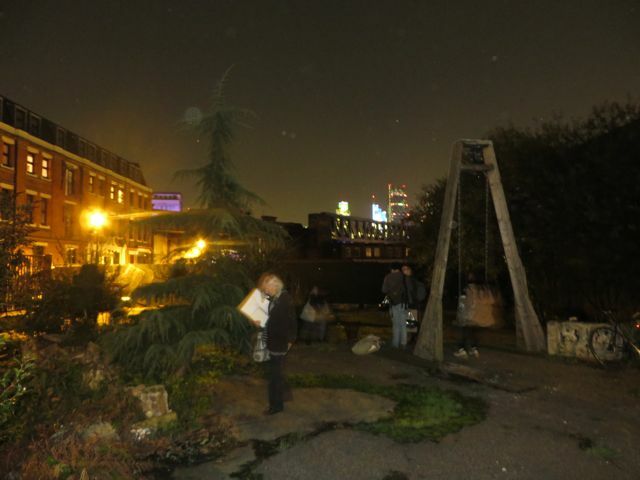 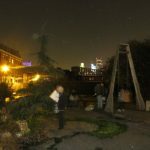 Shrine to Dissent Ceremony / Day of The Dead Festival Bargehouse. 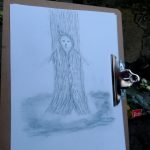 This entry was posted in dayofthedeadfestival, drawingexchange, event, Shrinetodissent, Uncategorised, Uncategorized on 7th January 2015 by Lady Lucy. 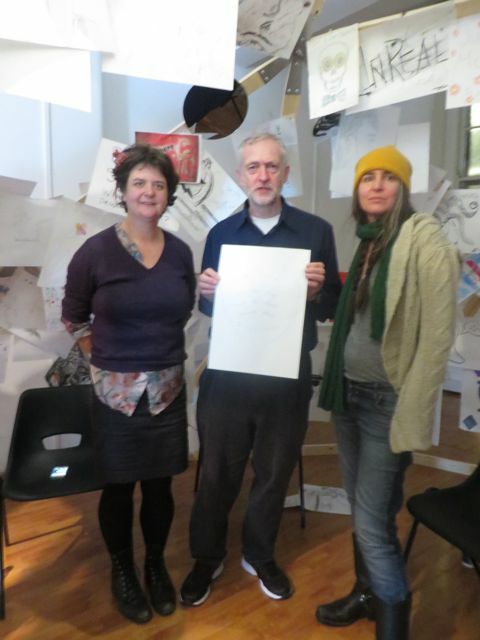 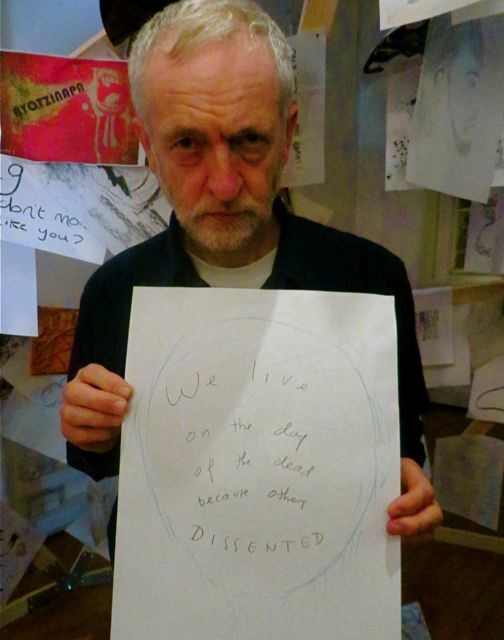 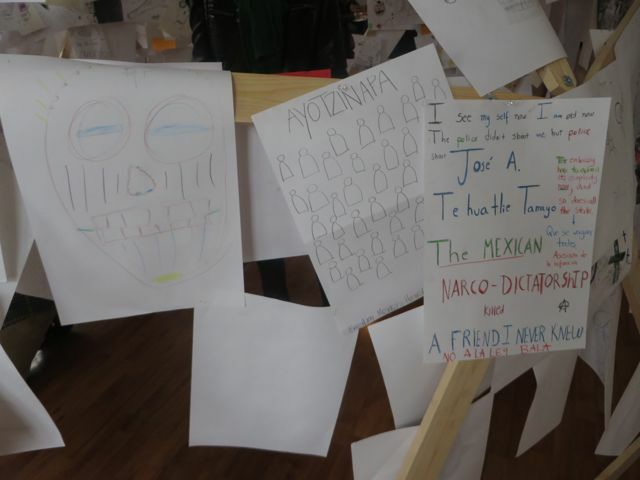 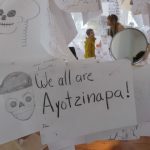 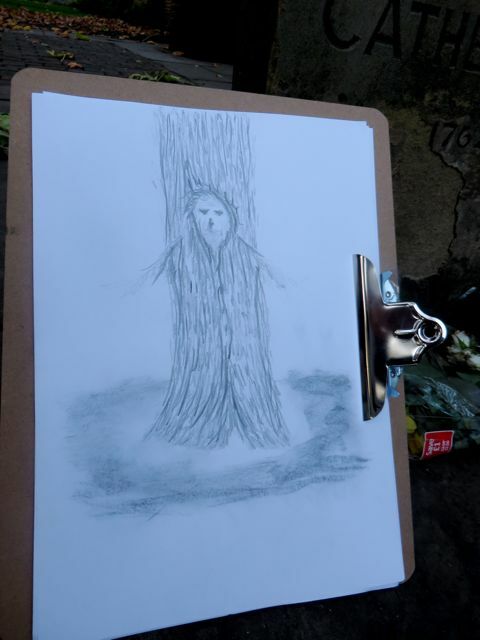 This entry was posted in claudiaverajones, dayofthedeadfestival, drawingexchange, event, Karlmarx, Shrinetodissent, Uncategorised on 7th January 2015 by Lady Lucy. 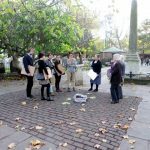 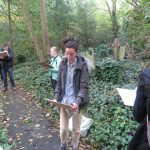 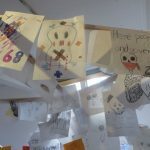 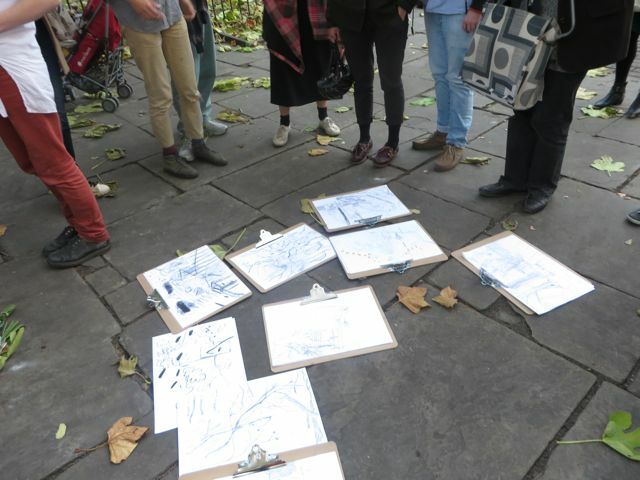 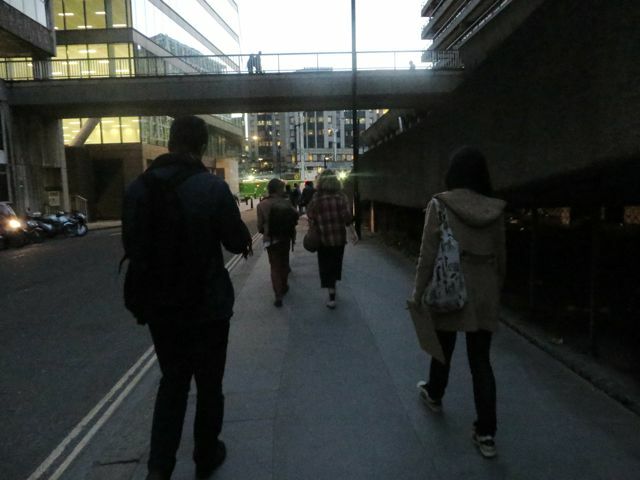 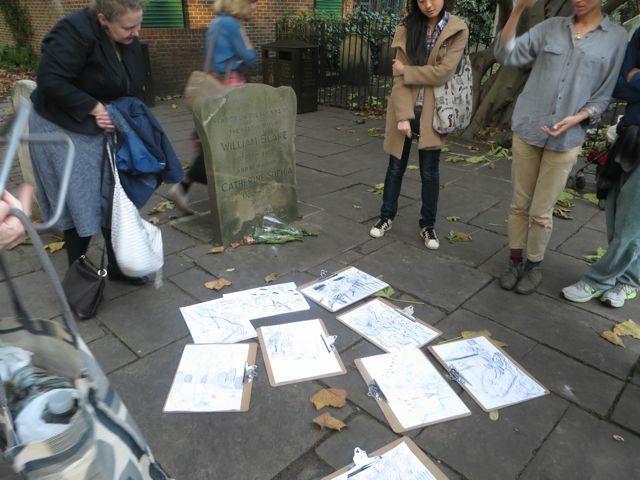 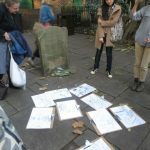 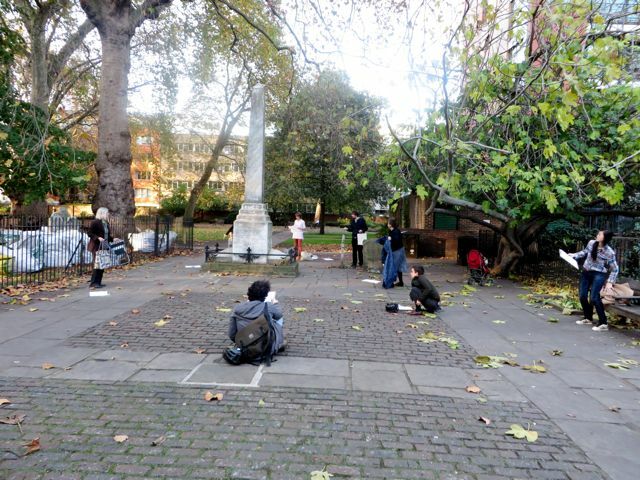 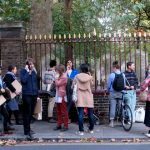 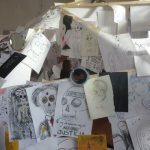 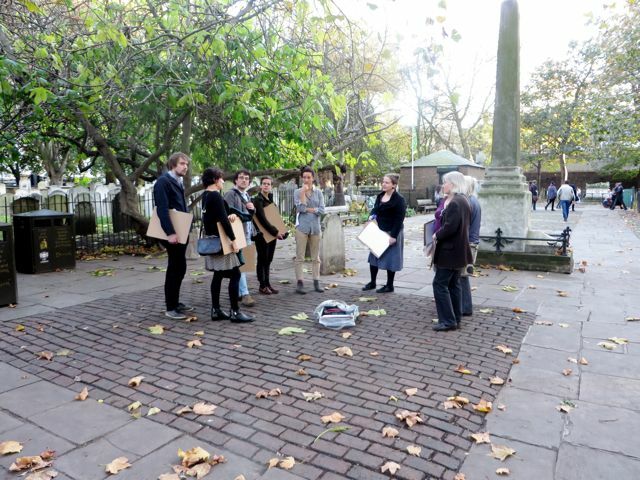 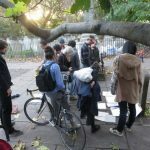 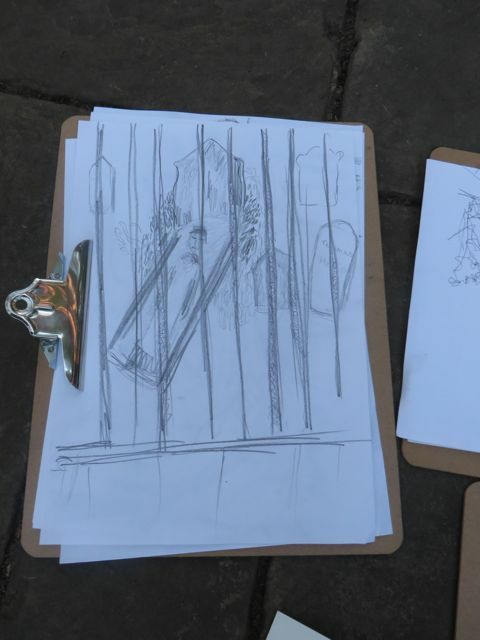 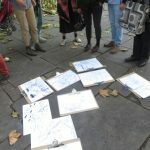 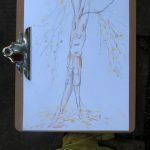 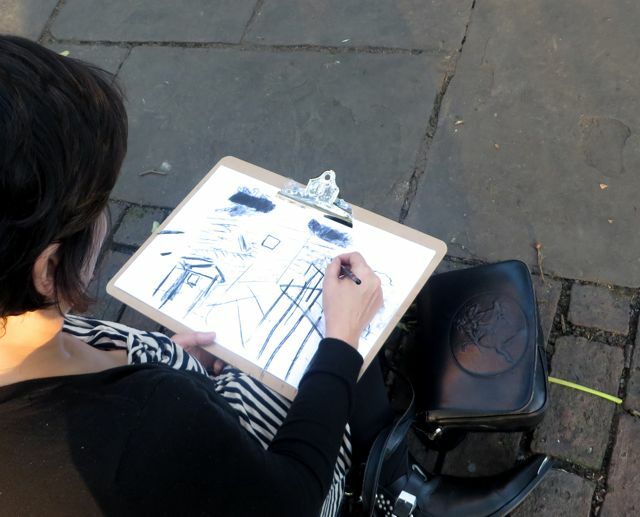 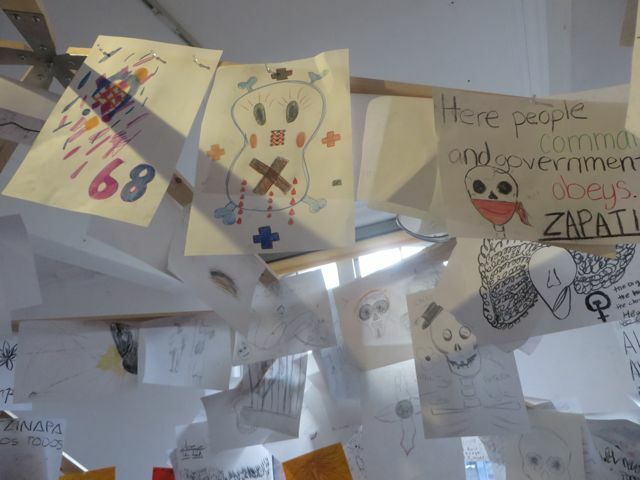 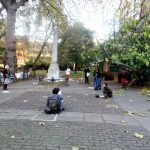 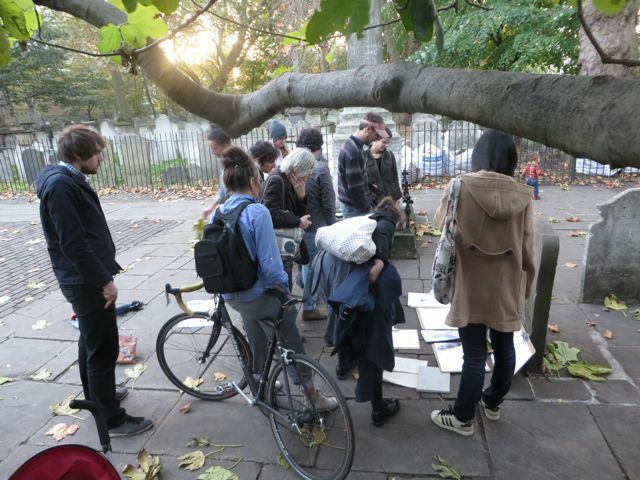 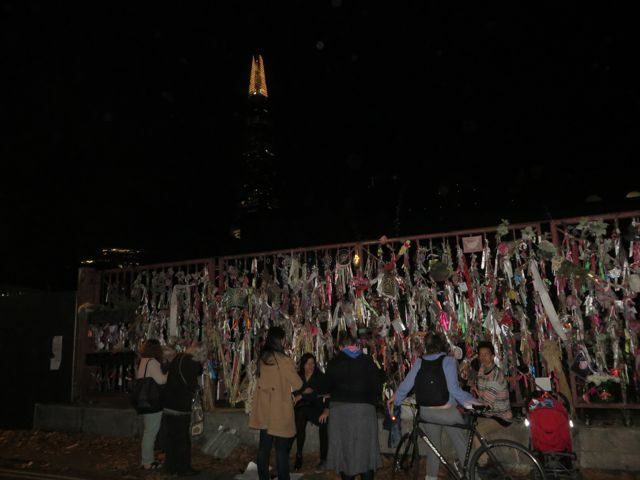 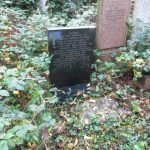 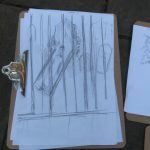 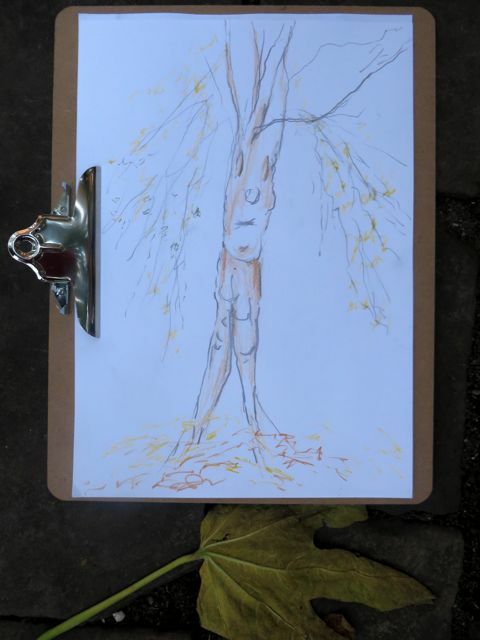 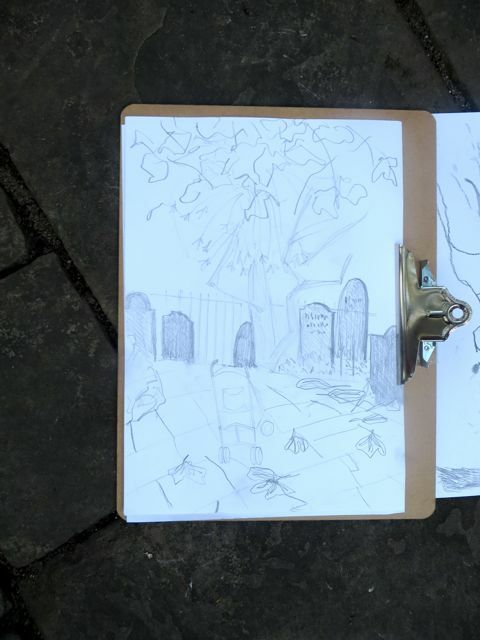 This entry was posted in bunhillfields, cemetery, crossbones, dayofthedeadfestival, drawingexchange, event, Uncategorised, williamblake on 7th January 2015 by Lady Lucy. 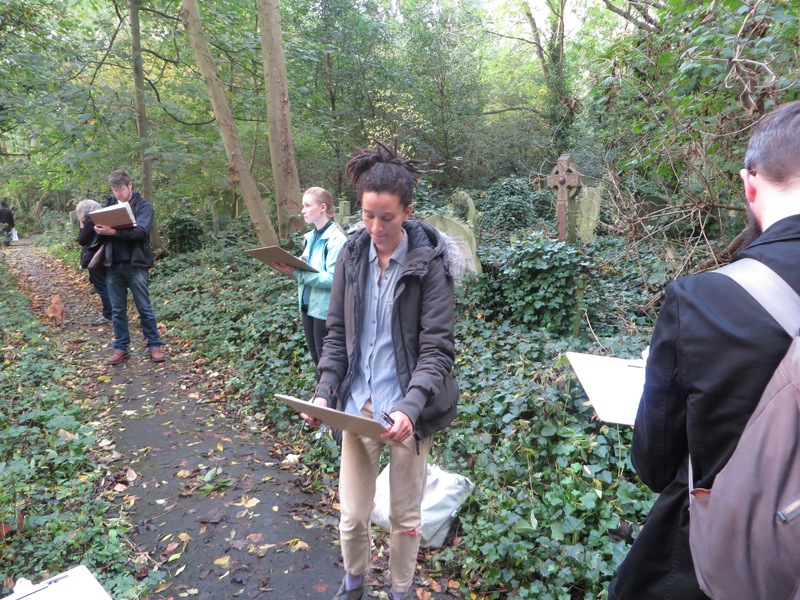 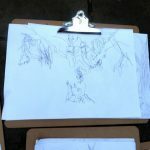 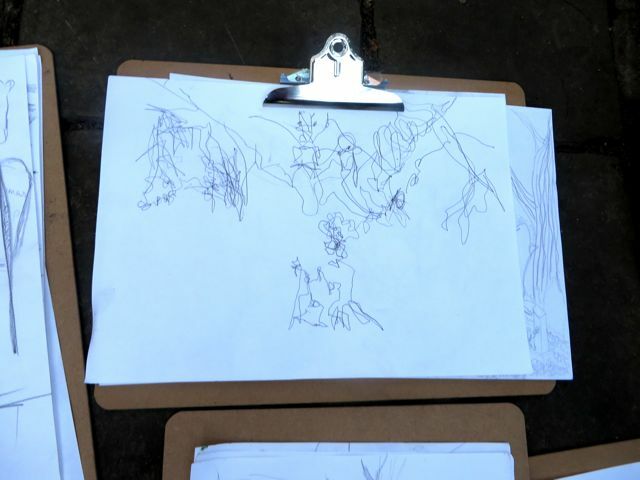 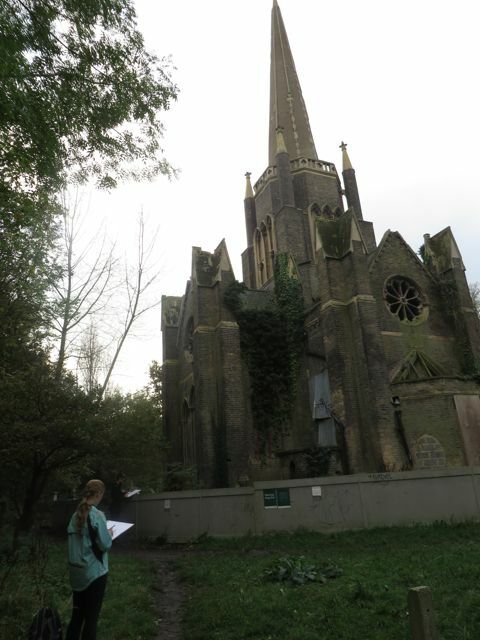 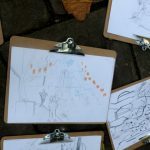 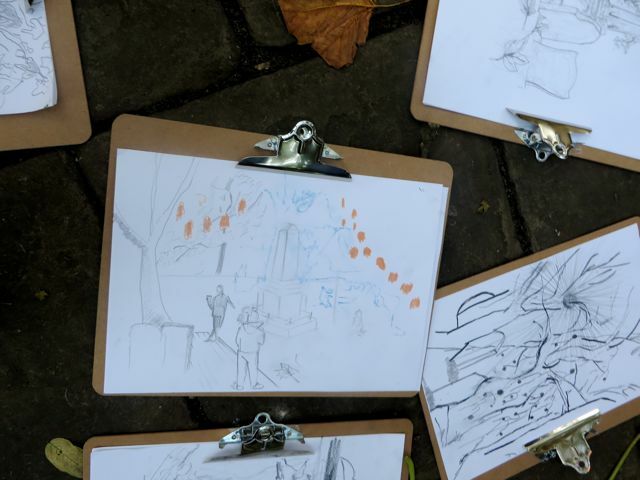 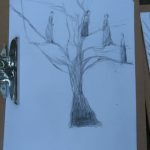 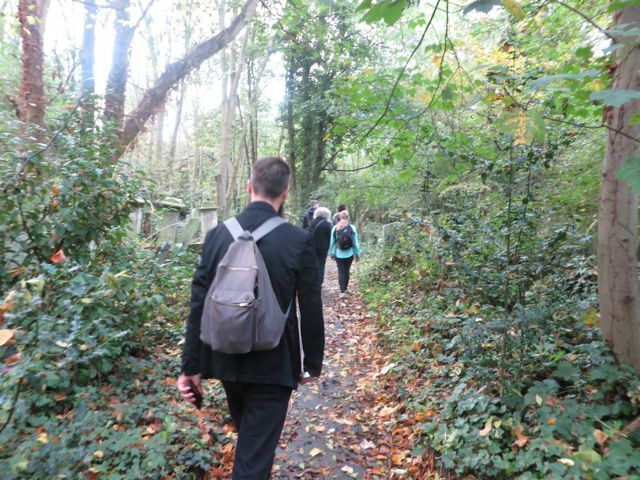 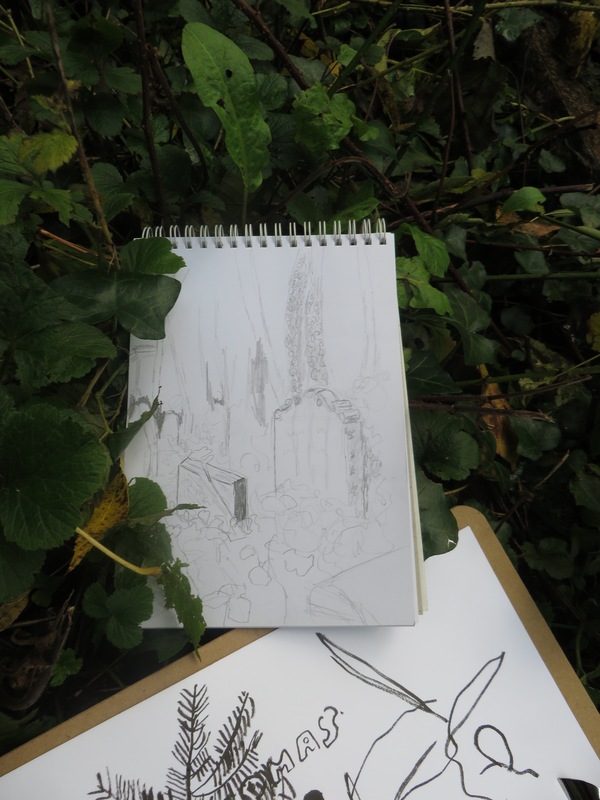 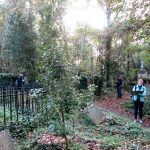 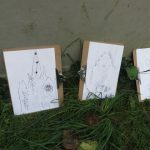 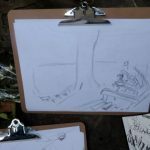 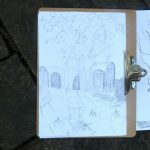 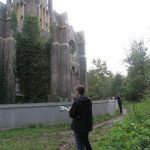 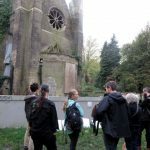 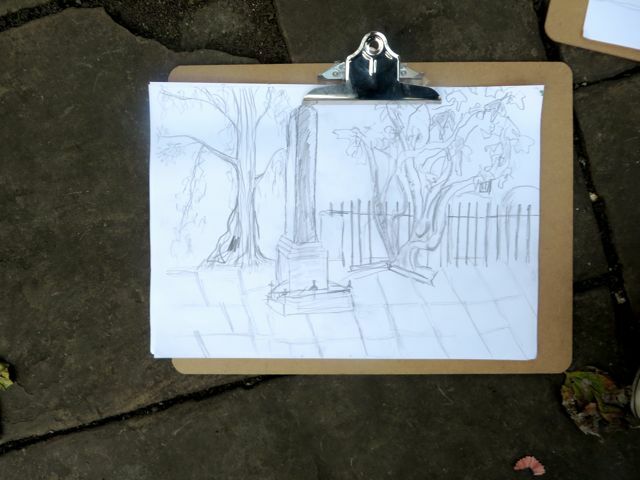 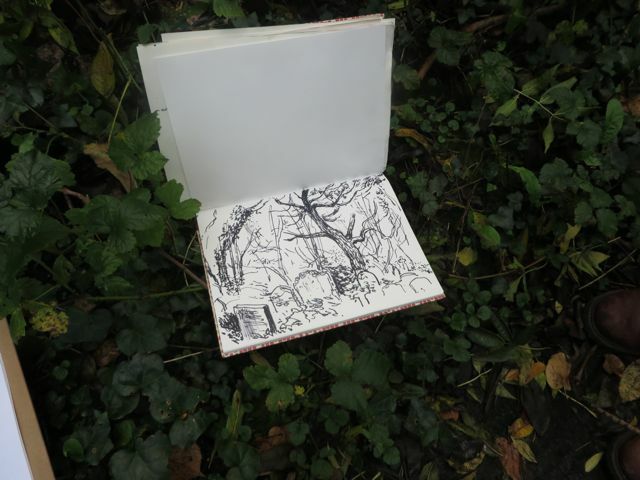 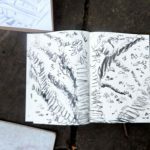 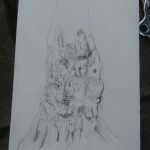 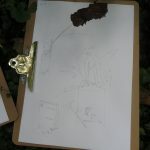 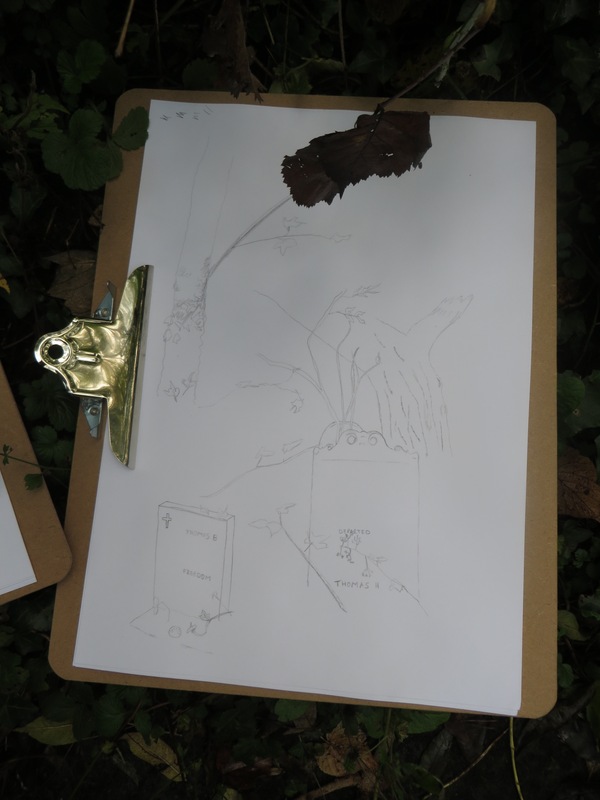 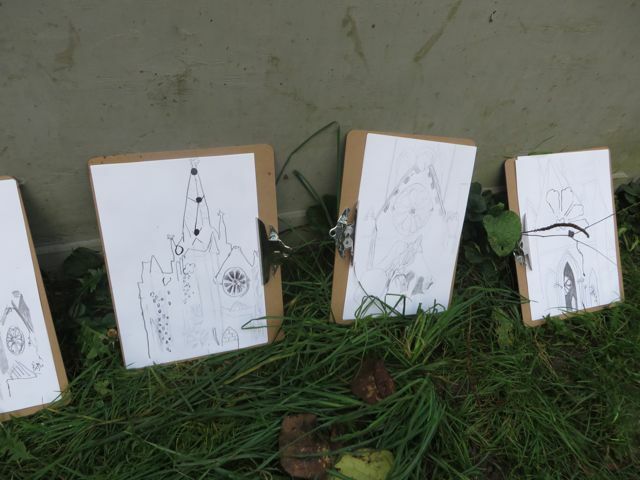 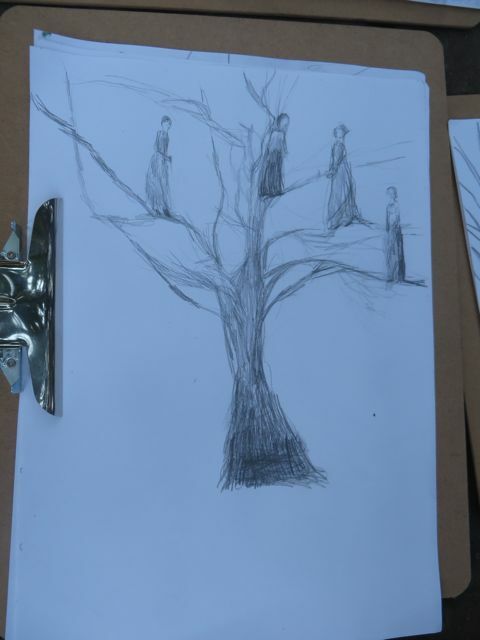 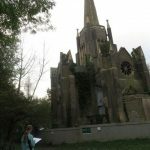 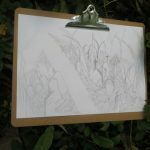 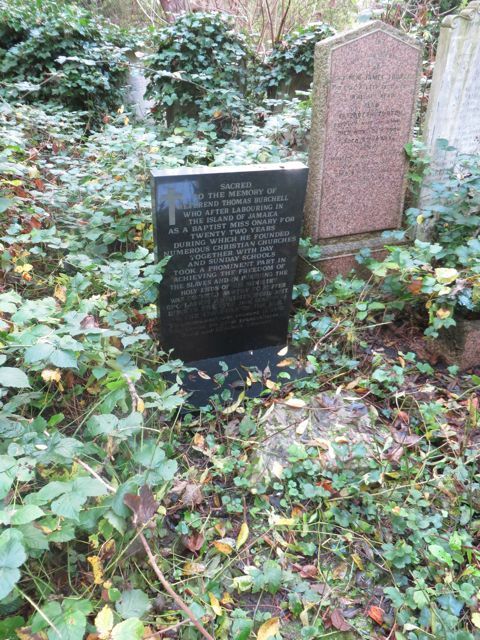 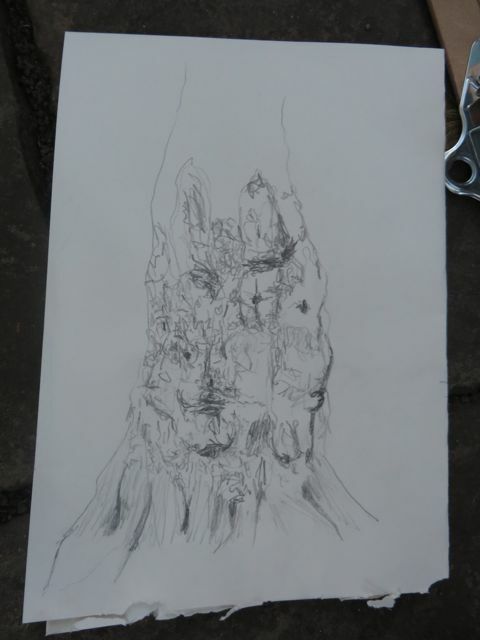 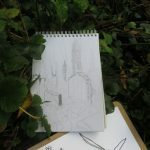 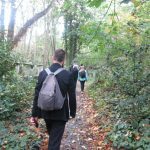 This entry was posted in Abneyparkcemetery, cemetery, dayofthedeadfestival, drawingexchange, event, Uncategorised, Uncategorized on 7th January 2015 by Lady Lucy.